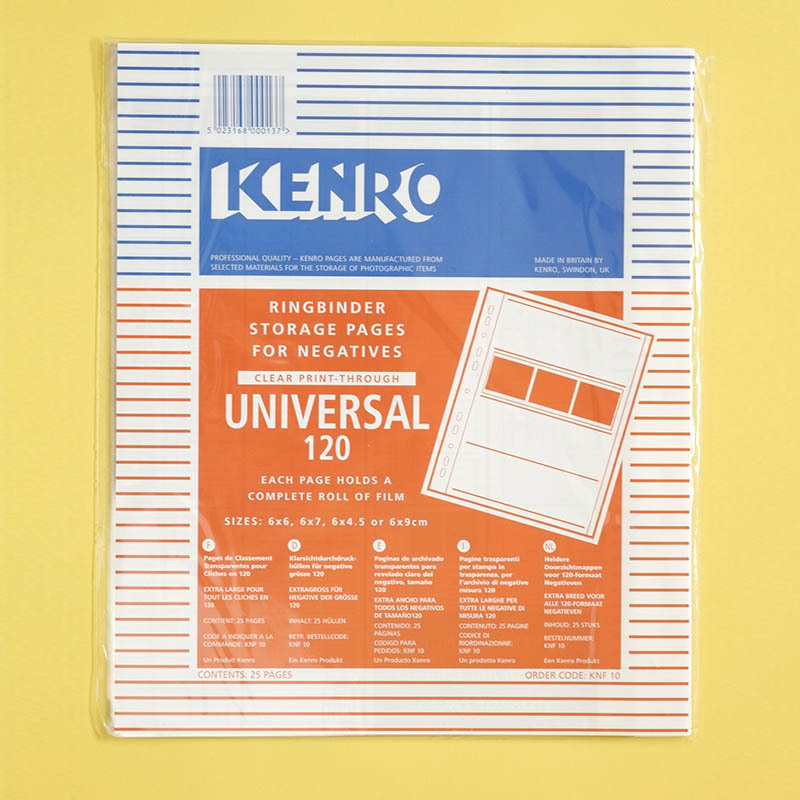 Kenro 120 Clear Negative Storage Pages are acetate sleeves to store your film. Each page holds a full roll of 120 film in any format. 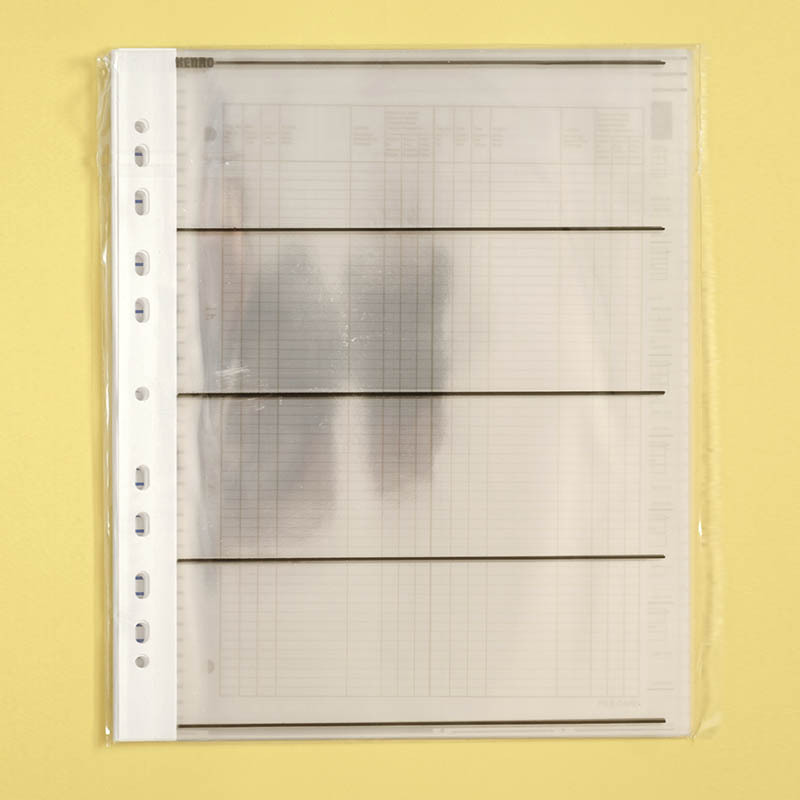 These negative storage pages are manufactured from crystal clear acid and chlorine free transparent acetate foil.